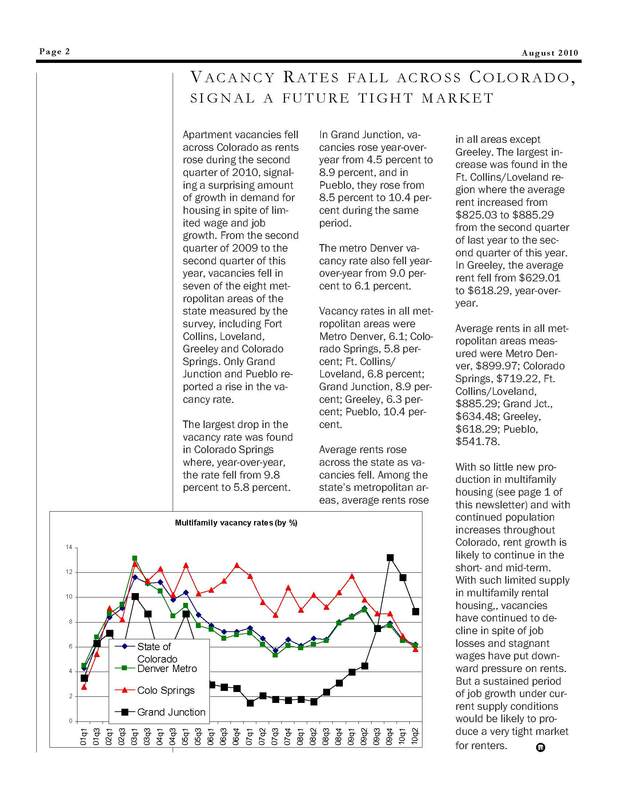 COLORADO SINGLE-FAMILY BUILDING PERMITS DOWN 76% FROM 2005 PEAK! This entry was posted in Denver, Denver Foreclosure Properties, Denver Housing, Denver is as two faced as a middle school socialite., Denver Positive Perspective May 2009, Denver Realtor Production 2009, DENVER TRADITIONS AT STAPLETON, Denver Year End 2010 Market Watch and tagged Denver Building Permits 2010. Bookmark the permalink.